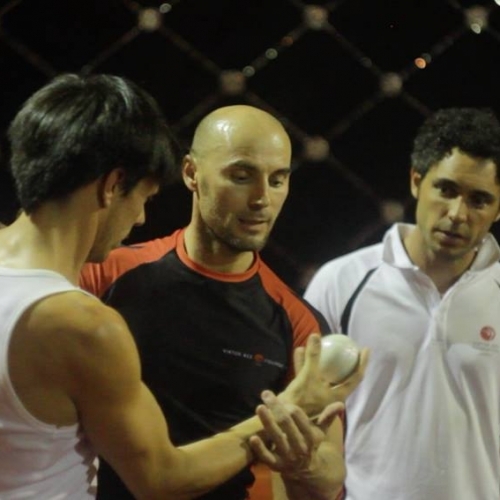 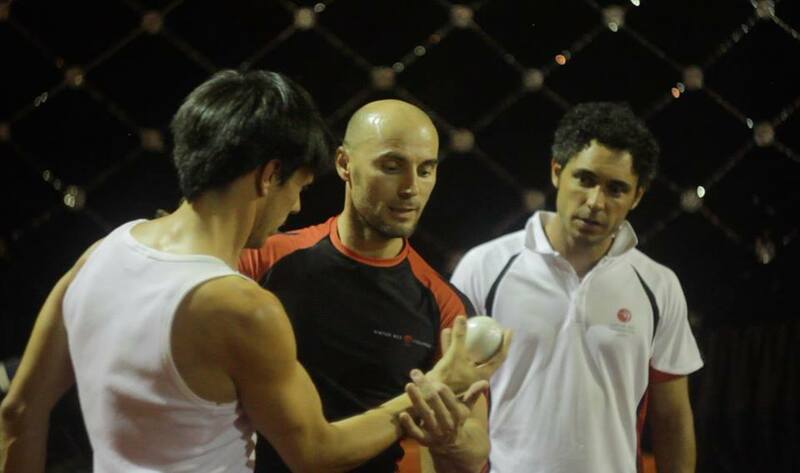 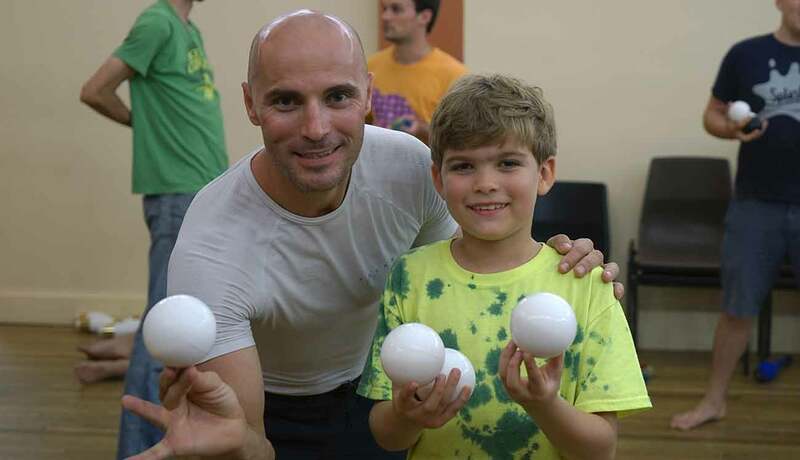 Our workshops are designed to be a Master Class for jugglers looking to develop physical transitions between tricks, a more efficient practice structure, and a keener eye for trick analysis. 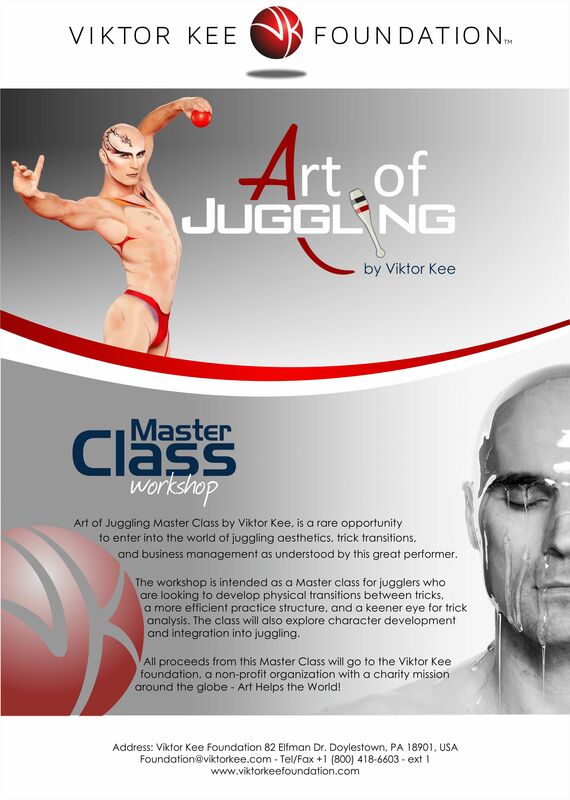 In addition, the class will explore character development and integration into juggling, giving students a rare opportunity to enter the world of juggling aesthetics, trick transitions and business management. 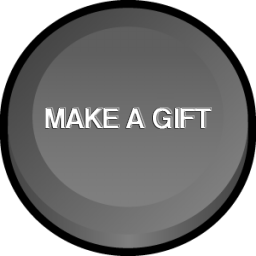 Turn your good intentions into real change. 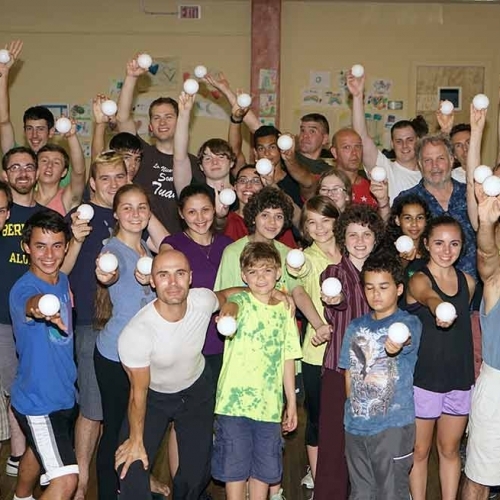 Make a tax-deductible donation today and support our charity projects around the world. 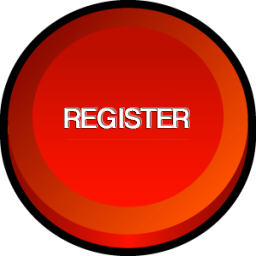 No Class scheduled at this moment. 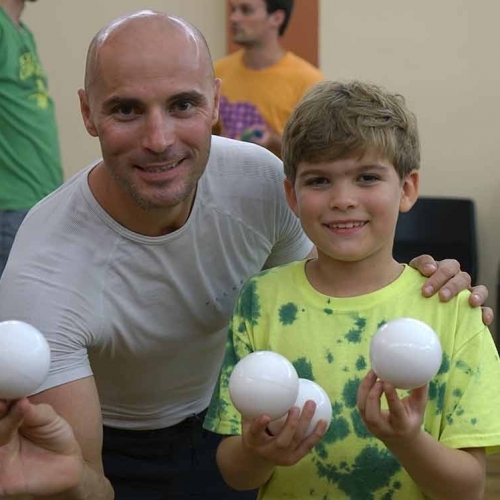 Make a generous gift to our Art of Juggling Program! 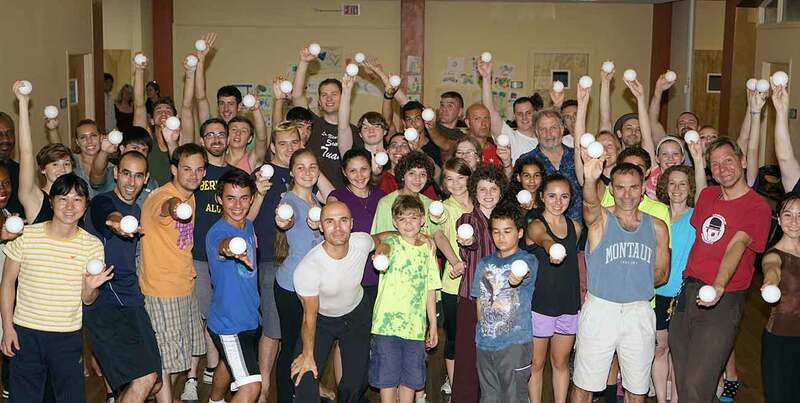 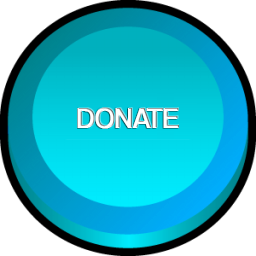 Donate to our Art of Juggling Program!